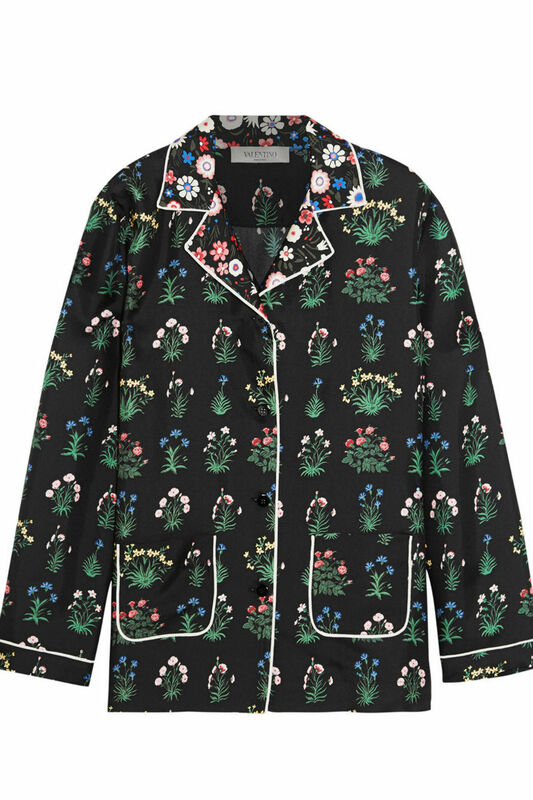 Pajama-style dressing is a huge trend at the moment and this Valentino floral silk shirt from Net-a-Porter is divine. You can wear it with a pair of white jeans or with wide-leg black trousers for a really contemporary look and feel. The floral print is exquisite and is a look we all need in our summer wardrobes. The price tag is big, but you will keep this one forever. Equipment is the brand to go to if your looking for the perfect shirt. The selection of colours and prints is exceptional, and all give the ideal fit. 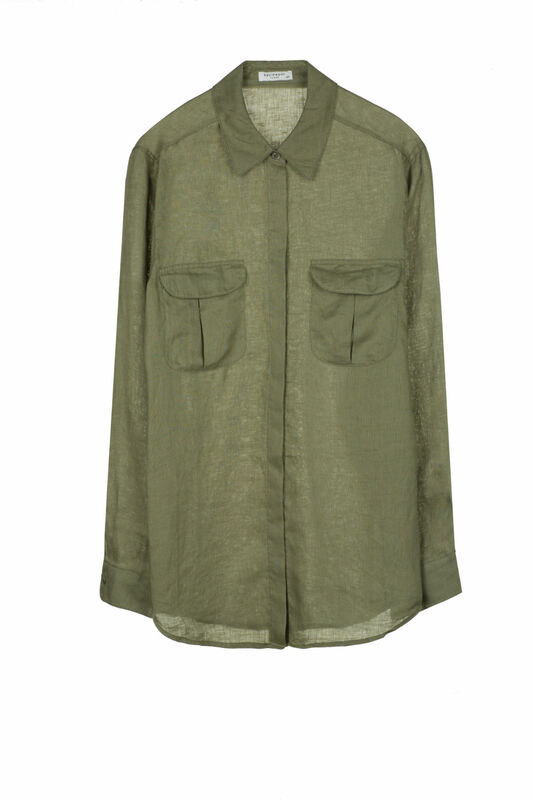 This khaki silk number would look great tucked into a pencil skirt or jeans for work. For the evening, style it with a black jacket, heels and a printed clutch. 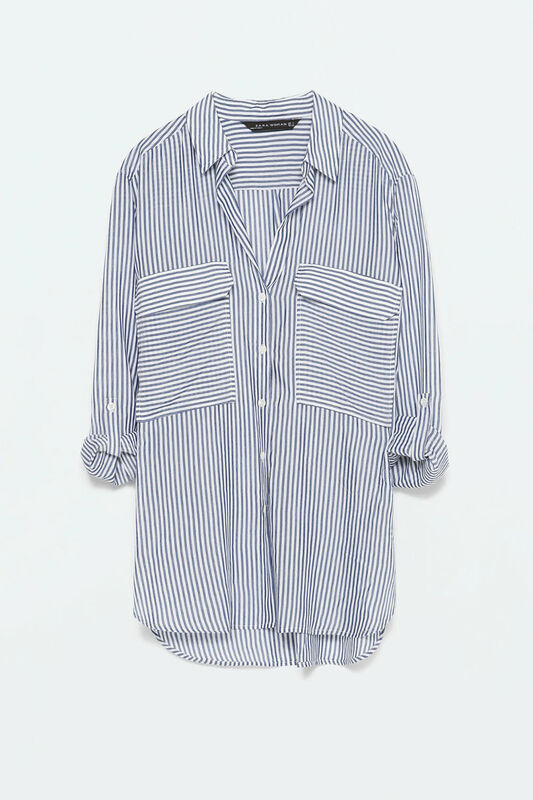 This chic Zara shirt is the ultimate budget buy. The blue and white stripe gives a hint of the nautical theme that is a huge trend this summer. Wear it at the office with boyfriend jeans and a heel, and for a casual weekend look at the beach team with a pair of sneakers or sandals.